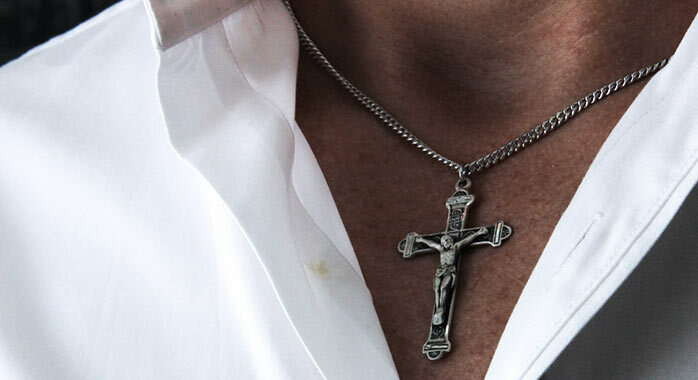 Wear your Faith with quality heirloom jewelry made by skilled craftsmen. Lifetime warranty. Service you can trust. Choose Your Chain. 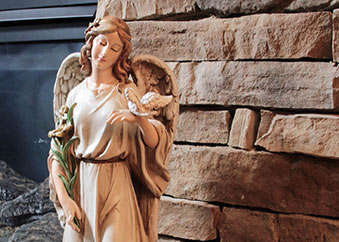 From a wall crucifix to a cross for children. 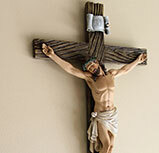 We carry so many beautiful Catholic crosses & crucifixes to fill your home with faith. 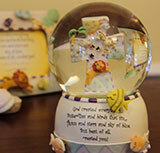 We carry a beautiful assortment of baptism gifts for the baptized child, godparents and more. 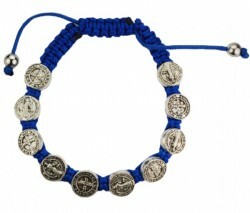 So many wonderful rosaries to add to the power of your prayers. Top Brands like Bliss, HMH, McVan & more for women, men and children. 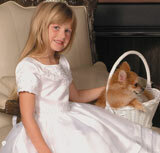 For all of your First Communion apparel and gifts. 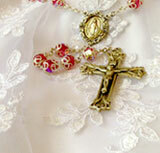 Dresses, plus-size & designer communion dresses. 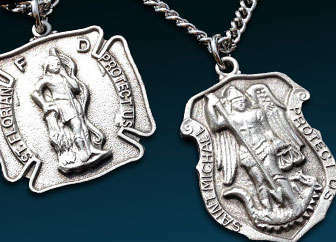 Catholics cherish these pendants because it reminds them of God's grace. 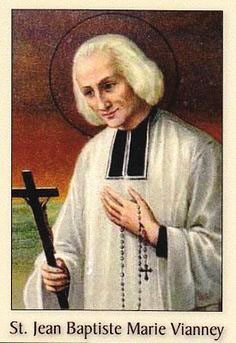 These Catholic medals also serve as a visual identification of our Faith. 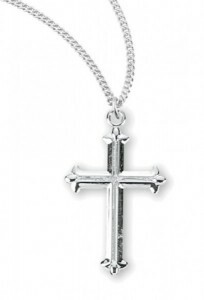 Which is Best, Pewter or Sterling Silver Jewelry? 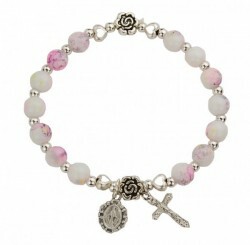 When making a jewelry purchase for yourself or as a gift you are often presented with a choice, pewter or sterling silver. Which is best? We’ll let you decide based on your budget and your shopping preferences.